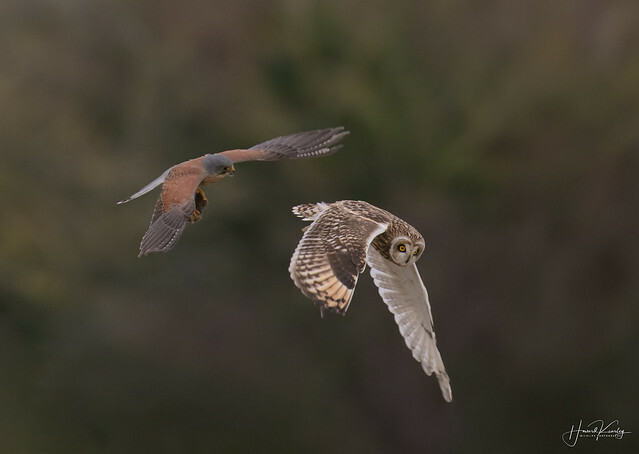 Kestrel comes away with the Short Eared Owls catch | Flickr - Photo Sharing! dreamearth 85, jorgeverdasca, and 375 other people added this photo to their favorites. Fantastic capture! Congrats on Explore! Congrats on a great event captured! Amazing capture, congratulations on the Explore! I've seen this exquisite photo in Flickr's EXPLORE. ** ___ Outstanding work, with fantastic composition, also for colors and details. Excellent! !